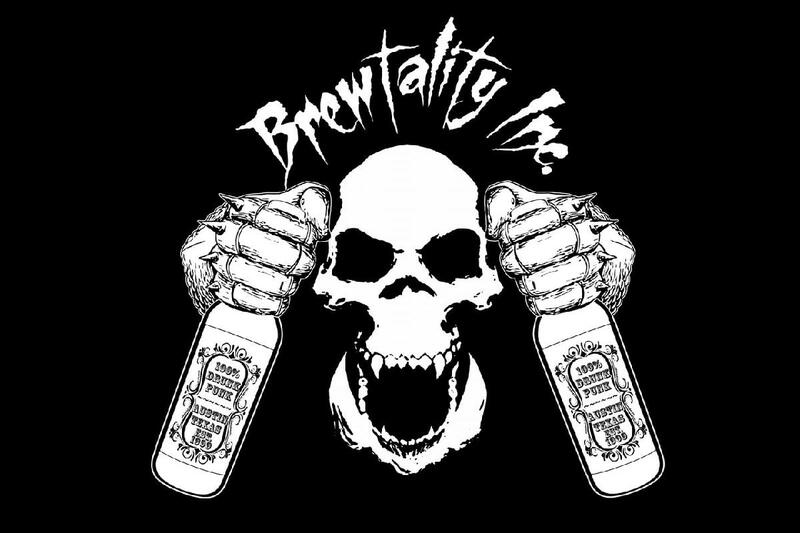 Established in 1999, Brewtality Incorporated plays the kind of working class, beer guzzling, punk rock that has earned the band opening slots for the likes of U.S. Bombs, The Cromags, Citizen Fish, The Queers, and M.O.D. When you see Brewtality Inc. live, expect a raw, energetic, non-stop Ramones-style set with beers held high overhead. The guitars are loud yet distinctive, and the bass lines throw up all over you as the drums pound away at you like a whiskey hangover. If you're on the wagon, Brewtality Inc. may just knock you off and run you over. Sniper 66 is a 4 piece punk rock band from Austin Texas.